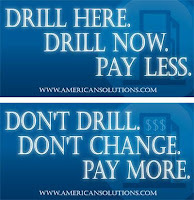 ARRA News Service: Drill Here. Drill Now. Pay Less.